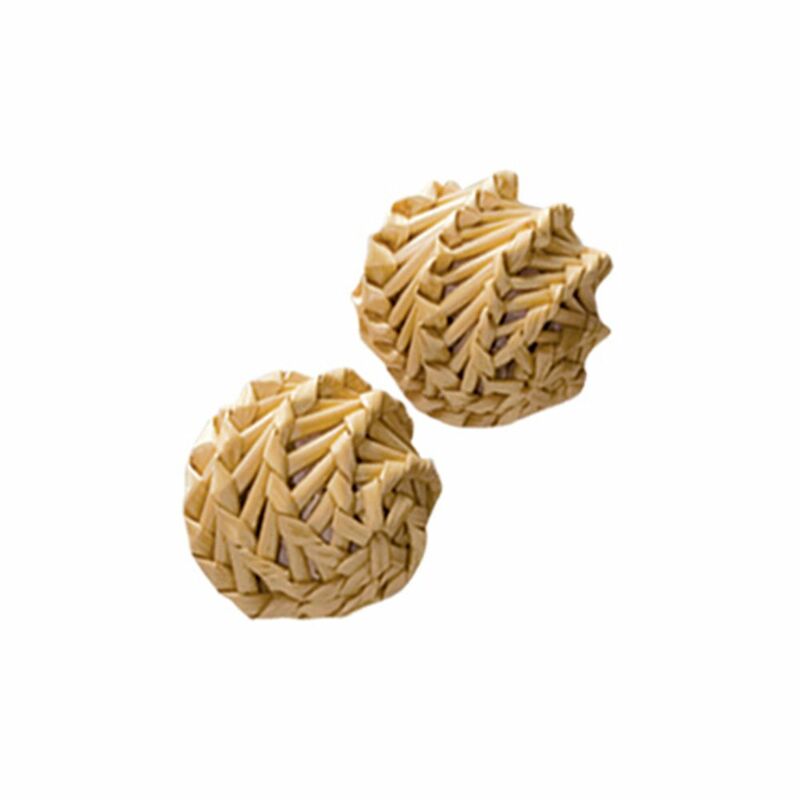 KONG Natural Straw Balls are specifically designed to appeal to your cat’s natural hunting instincts. The unique straw weave has lots of nooks for easy capturing and its unpredictable roll adds to the fun. 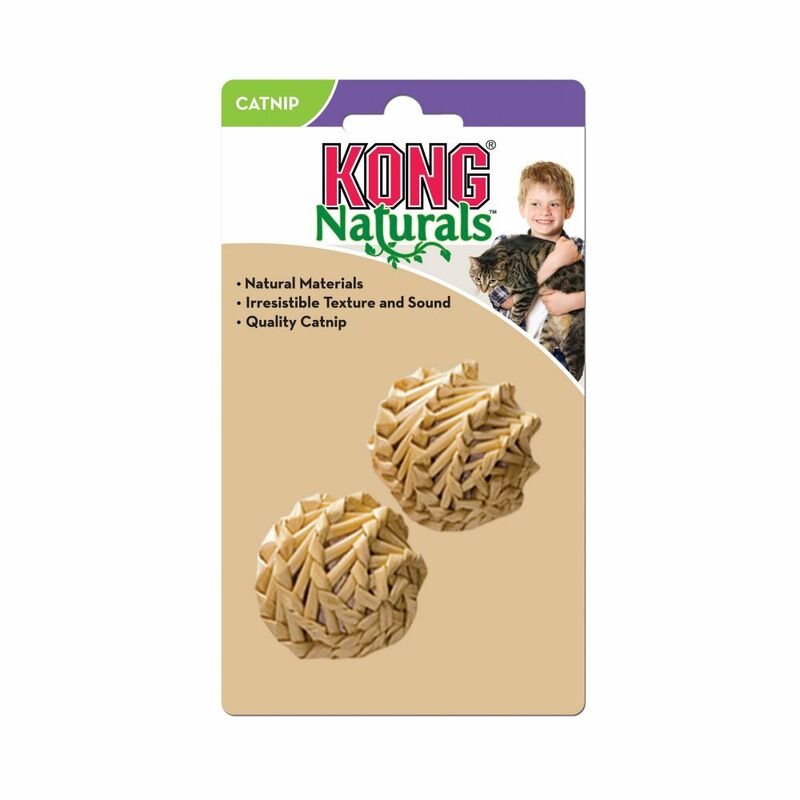 KONG Premium North American Catnip helps keep the fun going for extended play.